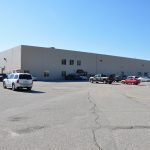 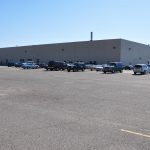 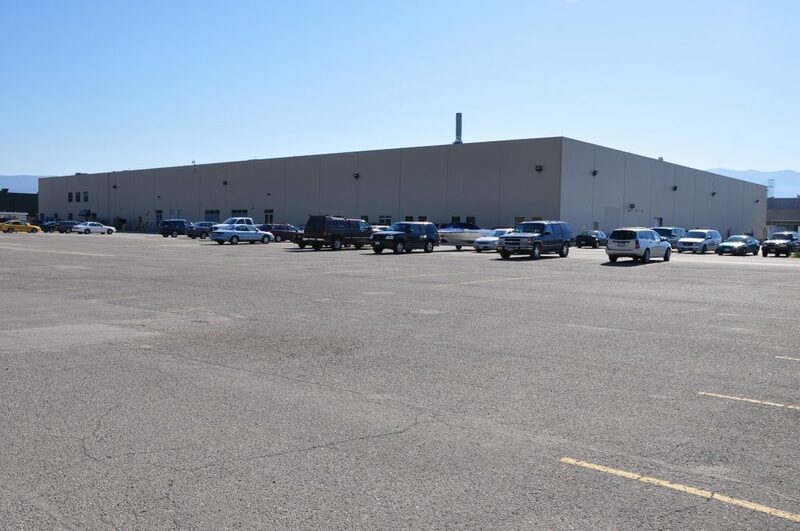 This 86,000 sf commercial building is located at the end of a cul‐de‐sac and offers ample customer/staff parking, has generous trailer turning radius and is equipped at the north end with multiple loading docks. 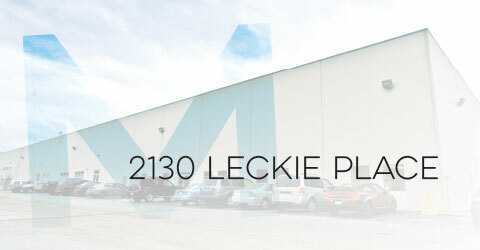 2120 Leckie Place is located in the centre of Kelowna, B.C. 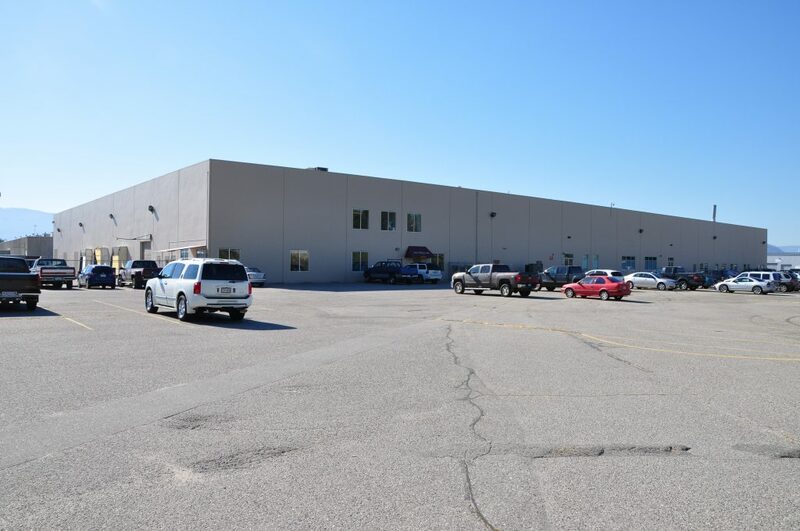 in an established retail and commercial node and is amongst ample amenities, including shopping malls, restaurants, coffee shops, green space and fitness centres, all within walking distance.